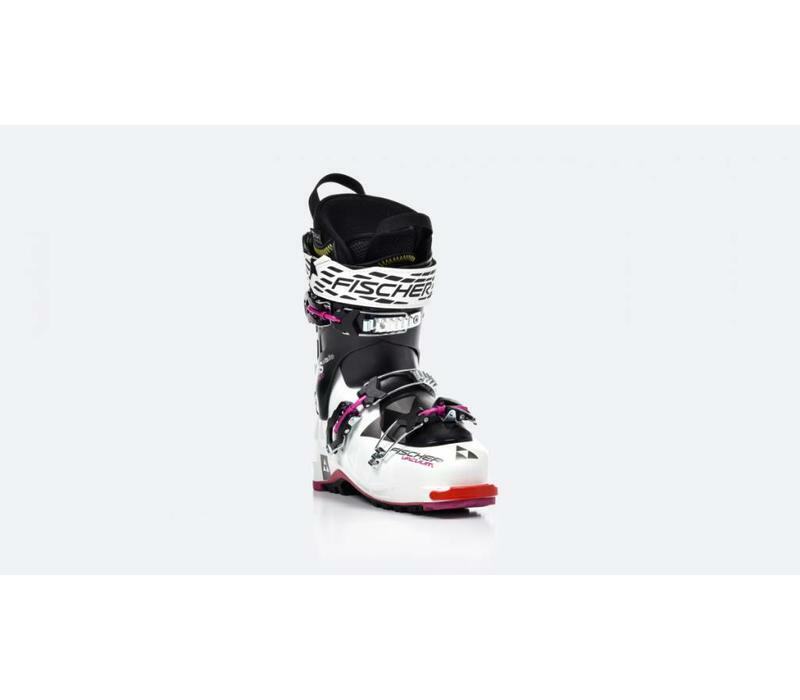 The best choice for skiers who like to make it to the top with effort-saving efficiency! 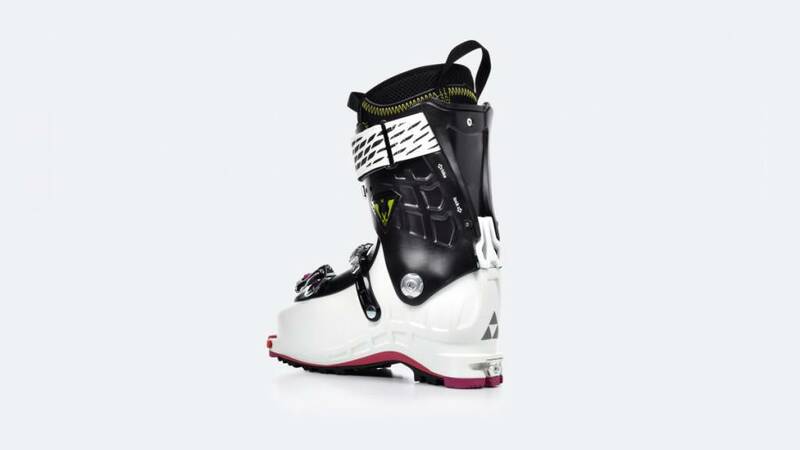 With Soma-Tec, extremely lightweight X-light tour buckle, original Dynafit Inserts and 60° shaft rotation. 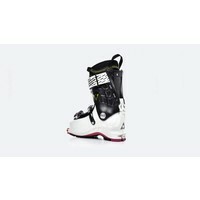 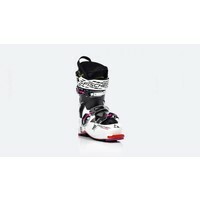 Transalp boot with special women's cuff and boot liner, outstanding fit through VACUUM technology. 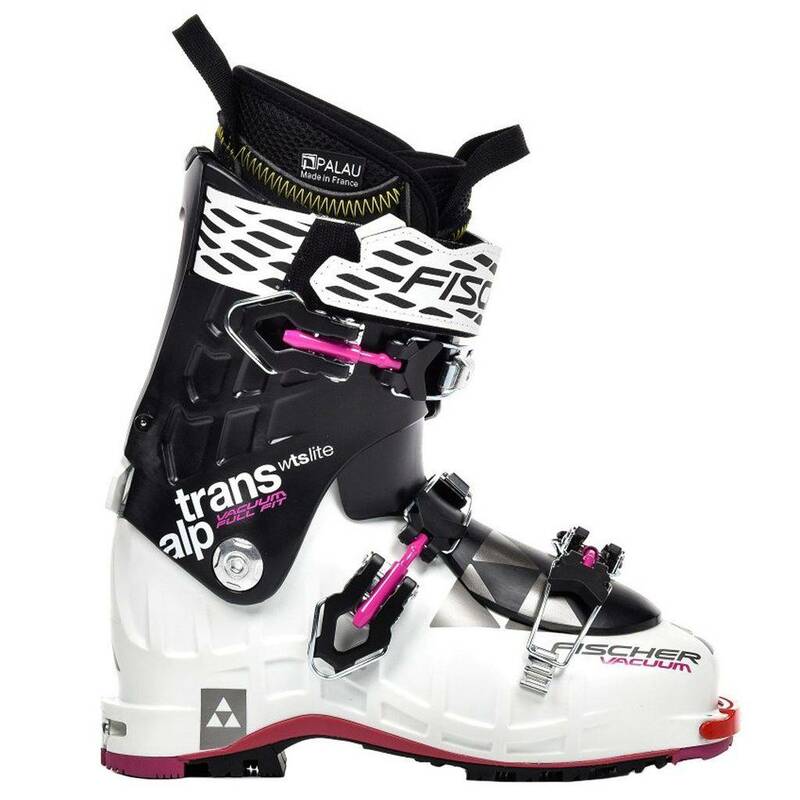 You will love this boot: with the revolutionary VACUUM technology, it can be adapted perfectly to the special and individual shape of any woman's foot so the Transalp VACUUM W TS Lite is also in great shape. 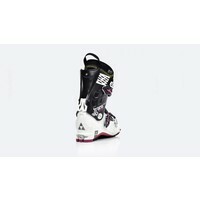 It ensures a remarkably good fit and fantastic performance as a result! 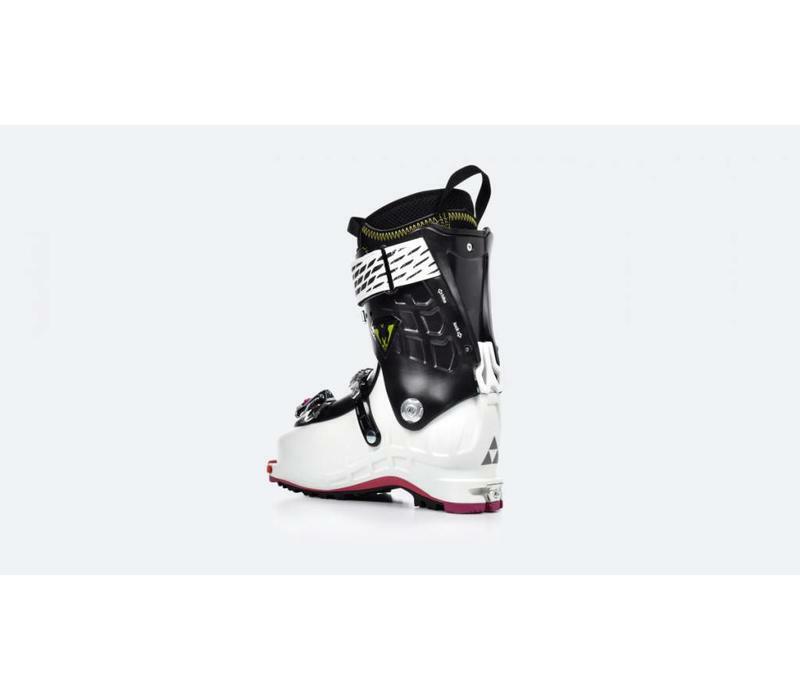 This ladies' touring boot stands out through its lightweight: weighing in at only 1,550 grams for a size 26.5, it makes light work of the uphill climb. 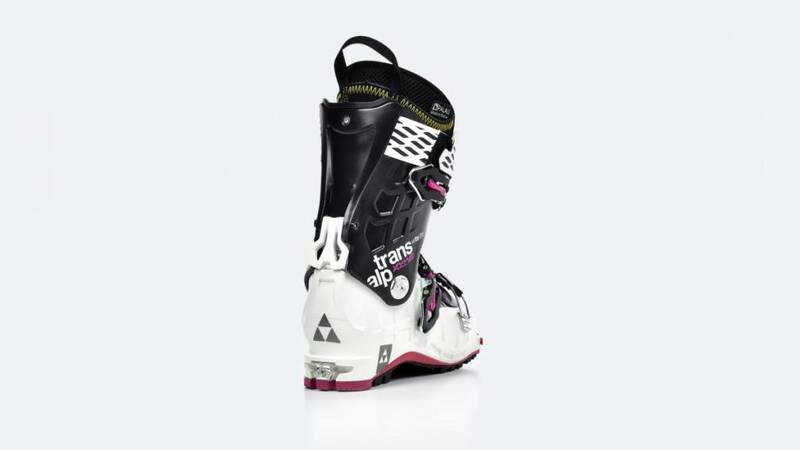 And despite this: when it comes to downhill performance, the Transalp VACUUM knows no compromise! 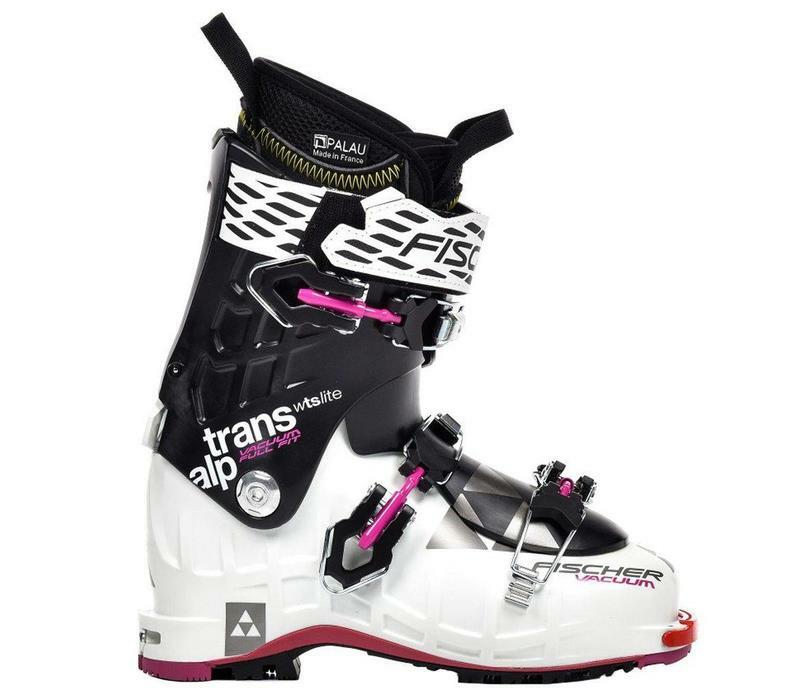 The Transalp VACUUM W TS Lite is equipped with original Dynafit Inserts. 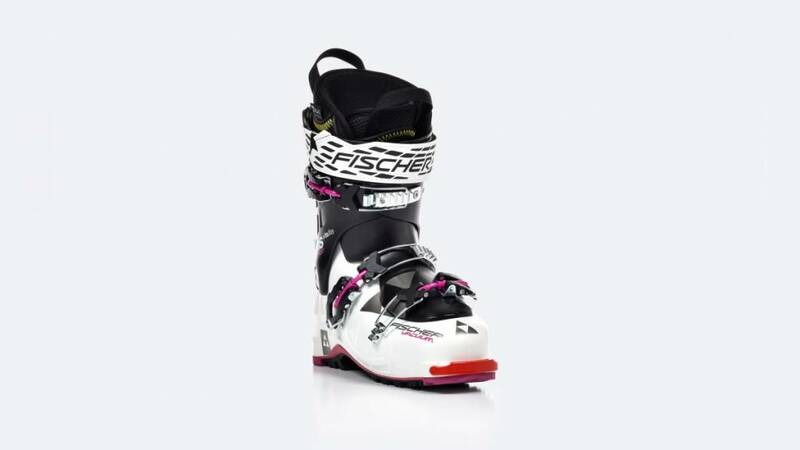 It meets the highest requirements as a result and, with its technology, ensures easy handling on the climb.